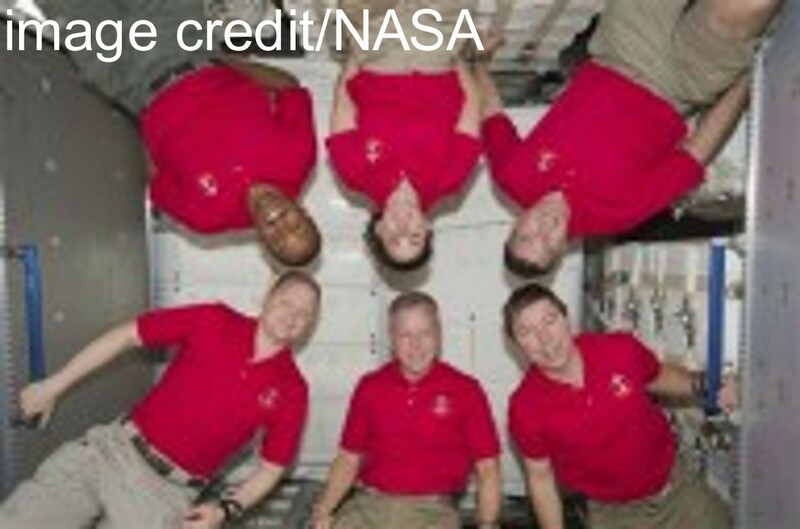 These are six astronauts of STS-133: bottom from left, Eric Boe, Steve Lindsay and Michael Barratt. On the top: Alvin Drew, Nicole Stott and Steve Bowen. It is all so familiar with the “Theme from Star Trek” playing in the background. NASA held a contest to decide the last song (alarm) for Discovery. The Space Shuttle has been gone for more than a week now. Her mission is to install a new storage unit and equipment platform at the International Space Station. There is no doubt she and her crew will do what has to be done, as always. Brave and daring, hardworking and enduring, Discovery has been the most traveled spaceship in the lot and we will never forget all she has given. Still, her time has come and we must let her go. Discovery will say farewell to space in her own way—with a full-lap fly around of the Space Station. wedding in Ft. Lauderdale on March 12th. He will have radiation at same time. 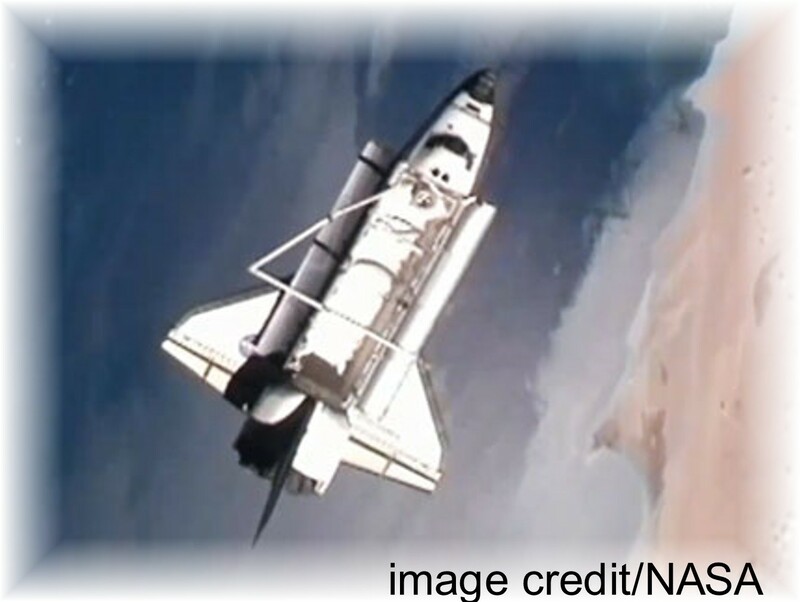 This entry was posted in Space and tagged B. Alvin Drew, Eric Boe, International Space Station, Nicole P. Stott, Space Shuttle, Space Shuttle Discovery, Stephen G. Bowen, STS-133. Bookmark the permalink.